LXD 2.0 is our first production-ready release and also a Long Term Support release, meaning that we will be supporting it with frequent bugfix releases until the 1st of June 2021. I have recently been writing a bit about LXD 2.0, those posts are a great starting point to understand LXD’s goal and start using it for your own containers. LXD 2.0 is now available in Ubuntu 16.04, Ubuntu 14.04 (through backports) and in the Ubuntu Core Store. We expect other Linux distributions to pick it up over the next few weeks! More information on how to install it can be found here. 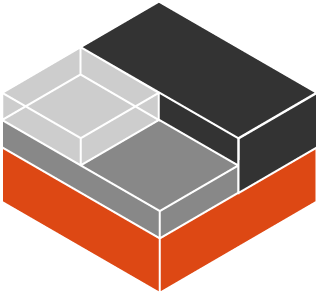 If you just want to see what LXD is all about without having to start a virtual machine or install it on your own machine, you can try it online straight from our website.